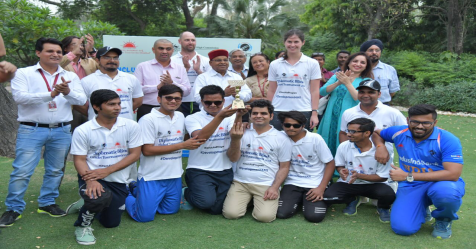 The Australian High Commission hosted an Inclusive Blind Cricket Exhibition Match in New Delhi as part of its #Development4All campaign. Union Minister for Social Justice and Empowerment, Dr Thawarchand Gehlot, flipped a coin to decide which team would play first. Australia's Deputy High Commissioner Chris Elstoft and Mr Gehlot also played a few balls before the play started. 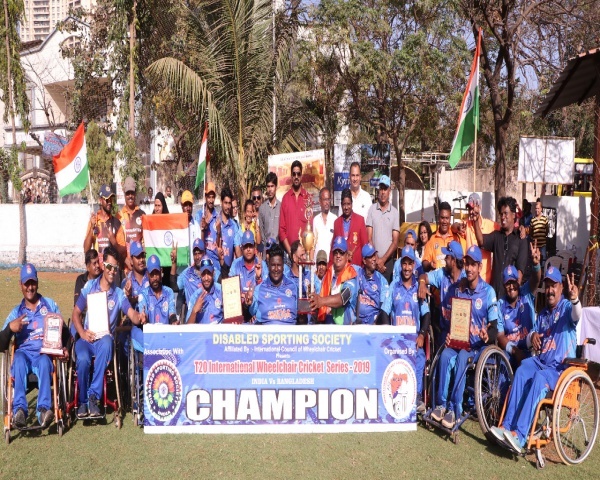 The two teams, A and B, had a mix of players from the Indian Blind Cricket team and diplomats from the Australian, British and New Zealand High Commissions. 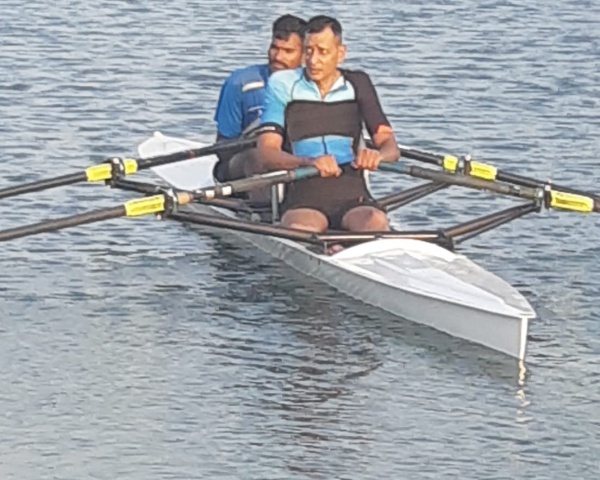 Team A, which was led by Ajay Kumar Reddy, captain of Indian national blind cricket team, chose to bat first and made a total of 99/5 in six overs. Chasing down their total, Team B could only make 82 in six overs. Team A won the match by 17 runs. Ajay Kumar Reddy was also judged man of the match for making an unbeaten 53 off 12 balls in the match. 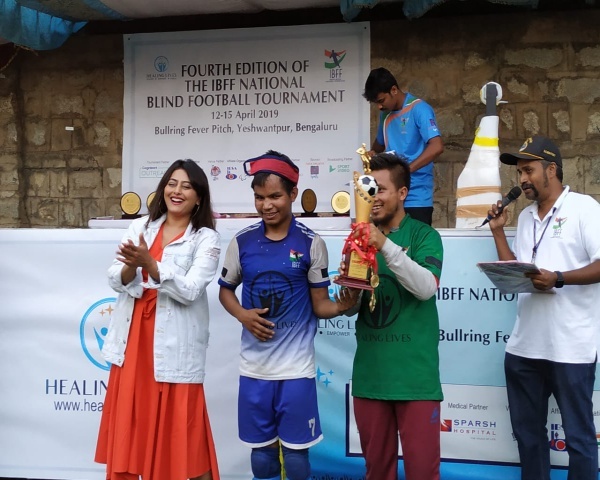 Amongst the spectators were Mahantesh GK, President, Cricket Association for the Blind in India, and Shakuntala D Gamlin, Secretary, Department of Empowerment of Persons with Disabilities.